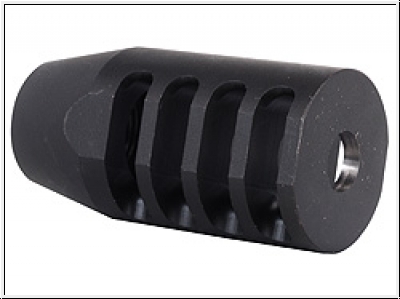 This muzzle brake was designed for high speed competition where reduced recoil means faster target acquisition and better scores. This Product was added to our catalogue on Saturday, 23. April 2011.